Ica’s making it simple. 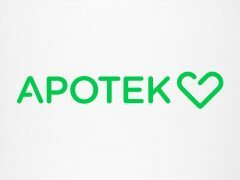 The pharmacy operations will keep the name Apotek Hjärtat and the new logotype will just have the ICA-logo added. Ica Group’s divestment of the home and kitchen supply chain Cervera has now been completed. The purchase price amounted to 160 million SEK. 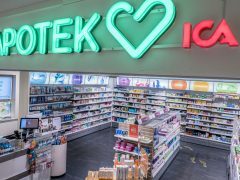 Ica to change name on Cura – and Apotek Hjärtat? Reporter April 22, 2015 April 23, 2015 Comments Off on Ica to change name on Cura – and Apotek Hjärtat? Ica had an eventful year – and profitable. 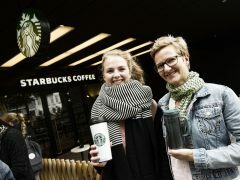 Operating profit amounted to 4.1 billion SEK. ”We achieved much of what we had planned,” comments CEO Per Strömberg. Rimi is the light in Norway for ICA. Sales increased by 1,6 percent during the first half of 2014. ”Still it’s a weak development in Norway”, says CEO Per Strömberg. 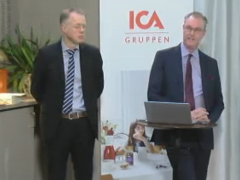 ICA Gruppen continued to increase sales and earnings in the second quarter. Net sales increased 4,7 percent.